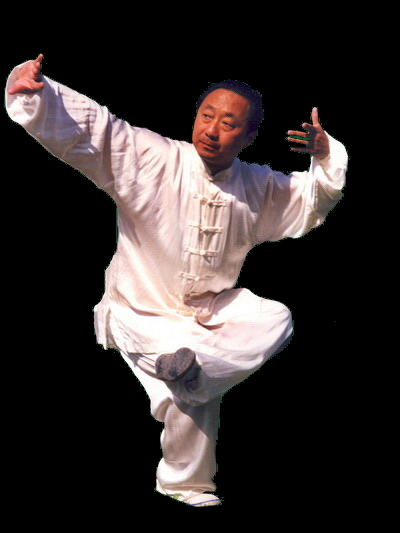 Research has shown that Qigong is a comprehensive exercise that benefits all organs and body systems. I.- CARDIOVASCULAR SYSTEM: Decreases the pulsations of the heart and its blood supply increases cardiac output and improving ventricular function. Increases peripheral and cerebral circulation and regulates blood pressure. II.- RESPIRATORY SYSTEM: Regulates the rate. Increased tidal volume and alveolar ventilation. III.- DIGESTIVE SYSTEM: Improves function gastrocolic, regulates and strengthens peristalsis, accelerates the evacuation and eliminating gases.Tonifica liver and pancreas. IV.- NERVOUS SYSTEM: Protect the cerebral cortex through an inhibitory mechanism. Regulates the Vegetative Nervous System. V.- ENDOCRINE SYSTEM: Regulates and improves endocrine functions: glandular hipofisaria, thyroid, testiculares, ovarian, adrenal, pancreatic. VI.- IMMUNE SYSTEM: Corrects alterations in the thymus, increases the number and capacity of T lymphocytes, immunoglobulins and increases the number and activity of macrophages. VI.- Locomotor system: Strengthens bones (evita la osteoporosis) and increases elasticity of muscles and tendons. VII.- Metabolism: Activates and regulates lipid metabolism (cholesterol) and sugars.